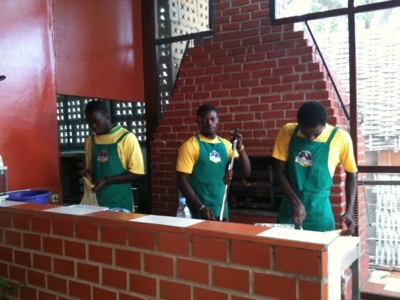 Greetings to all from the Brazilian Restaurant, Churrascaria Brasil at 7 rue Fila, Fann Hock! You are invited to share the joy of the commemorating of the birth of our Lord Jesus Christ, with a special Christmas Lunch on December 25th at 1pm. Menu: variety of salads on buffet, Brazilian salpicão, buffet meats and pork, Pernil, shrimp, chicken, quiche, etc…Desserts are included in the menu (cupcakes and ice cream). To make a reservation, call 33 821 0032 or 77 523 0492. Special price of 10,000cfa for reservations made before Dec. 20th! And to thank God for the year 2012 and celebrate the New Year, there will be a Grand Buffet on Dec 31st starting at 10pm. 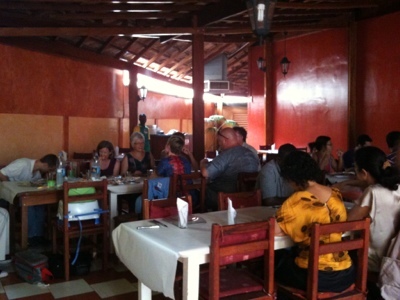 Menu: variety of salads on buffet, meats buffet, beans with pork and beef, Californian pork, etc…. Desserts are included in the menu (fruit salad and ice cream). 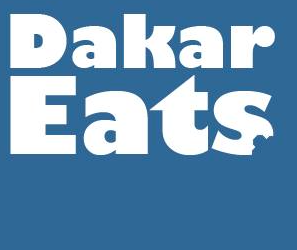 You can find the Churrascaria Brasil, and other good-to-knows, on the Dakar Eats map below. Next Diami delivers… gift certificates!